We can't really pose, will you help us or direct us? With over 200 weddings photographed spanning almost a decade of constant learning, growing and pursuance of perfection, you can depend on my capability to make you feel comfortable in front of the camera; You will receive constant direction & feedback from me throughout the day; I personally ensure our portrait sessions are fun & energetic, resulting in breathtaking imagery. I use several professional Nikon bodies along with a fleet of lenses; 70-200mm, 35mm & 85mm being my favorites; from a lighting perspective, I use state of the art light sources and modifiers by Nikon, Profoto, MagMod & Lasolite. How long will it take for the images to be ready? Within 8 weeks from your wedding date. How do I determine the number of hours and exactly how much will photography cost? 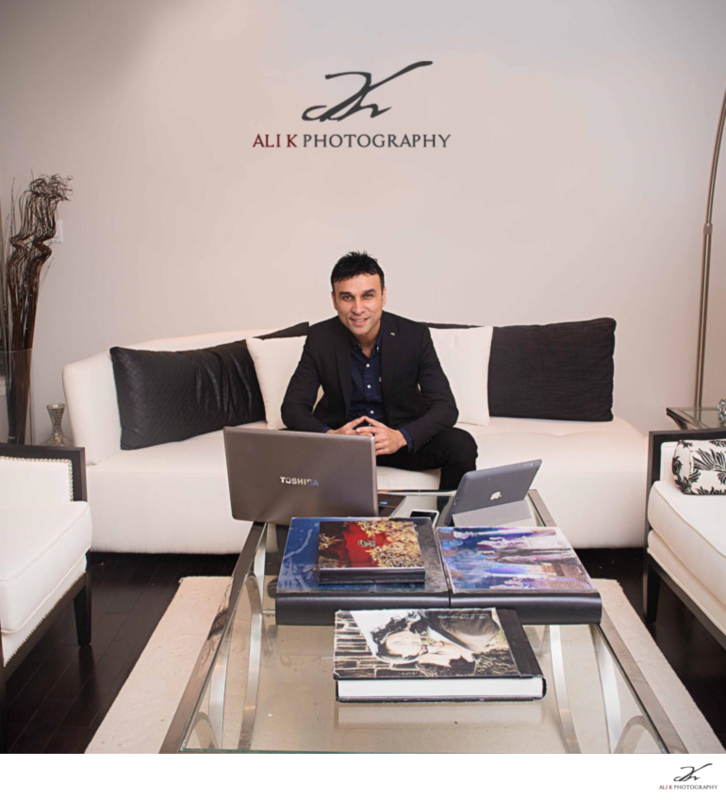 My years of experience as a professional wedding photographer enables me to provide you effective & sincere advise on how your event day(s) will unfold in relation to your requirements & preferences; I welcome you to book a consultation where I typically dedicate a minimum of one hour of getting to know you and brainstorm/exchange ideas. At the end of the session , I will present you with a "game plan" on how to optimize your event and maximize every photography opportunity possible; this will be followed by a customized quote and a transparent breakdown on pricing. focus & energy towards photography only; As a boutique style dedicated photographer specializing in weddings, you will receive my absolute, undivided attention; I'll be happy to recommend some trusted video companies. What is your payment/balance policy? My approach towards event coverage is very photojournalistic, where I depict your entire wedding story through images, where every meaningful moment is immortalized; While there's no upper limit on quantity of images, I anticipate capturing a minimum of 50 images an hour.